A long, healthy and happy Life. As a pet owner/parent, it’s what I want for my pets. They are family members. As a veterinarian, it’s what I want for your fur kids and family. Once upon a time . 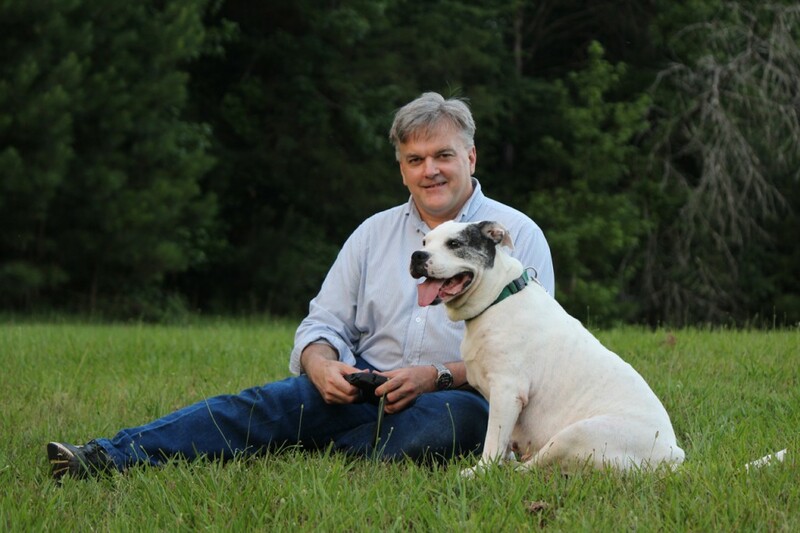 . . Dr. Mathis became the 2nd Elberton Veterinarian and Animal Hospital when he opened Granite Hills Animal Care in 1994. 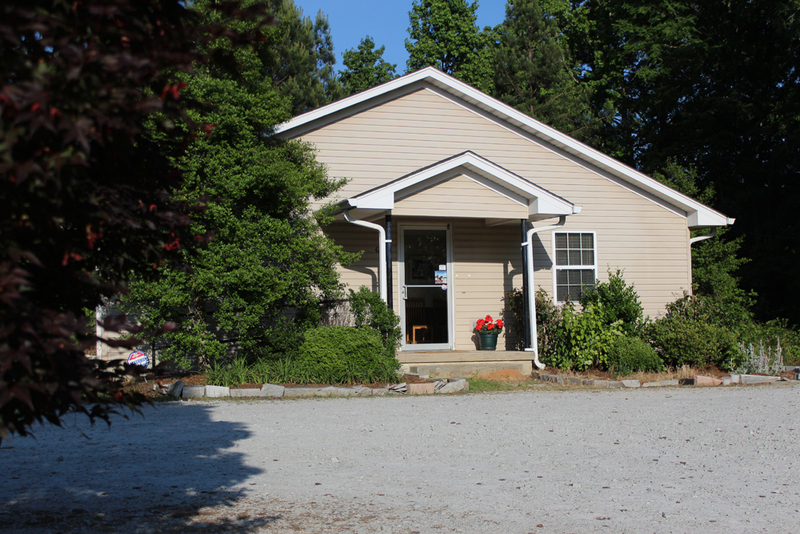 The first one was Elberton Animal Hospital and Dr. Mercer and later, Dr. Ed Phillips. As a general practice, we offer services to keep your pet healthy and happy with wellness and preventive care, vaccines, and preventions. For sick patients, there is diagnostics, medicine, surgery, and referral to specialists when the need arises. 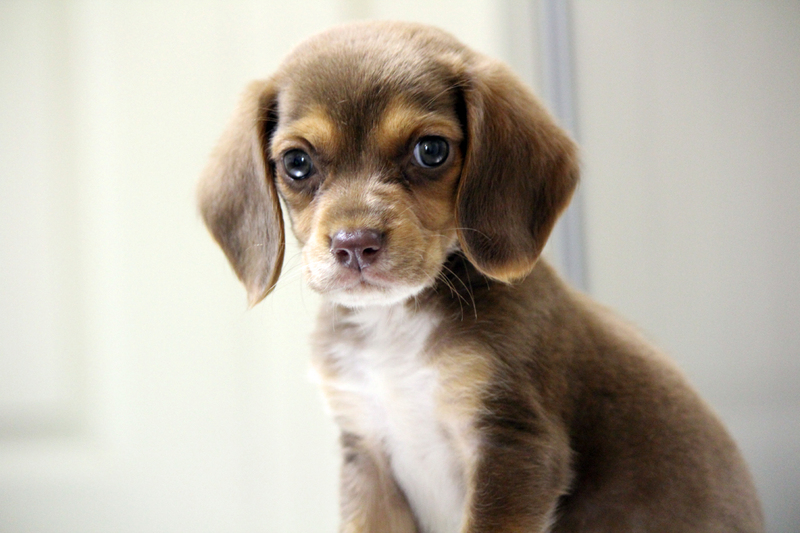 Consequently, all in an effort to provide better health for your pet. Plus we offer ancillary services like boarding and grooming. If you aren’t a member of the GHAC family, we invite you to become one today. Clients and patients get top priority when it comes to scheduling and appointments. 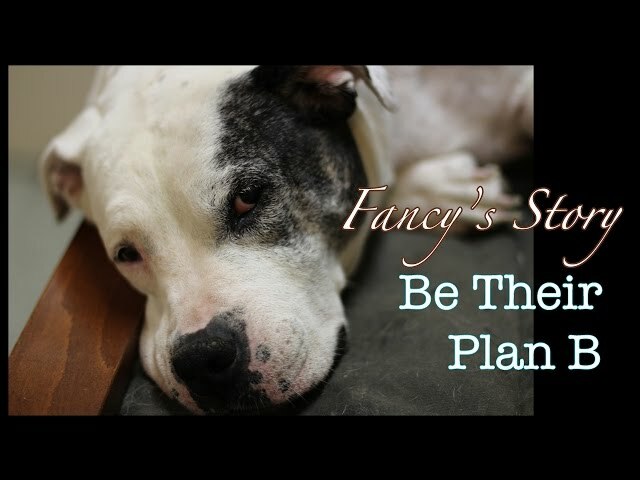 It also helps in case of emergencies, if we are familiar with your pet’s medical history. The hospital is open Monday- Friday, 8:30 am- 6 pm . After Hours and Weekends for Clients and Patients. Call for an appointment 706-213-6155. You can also send an email by using the contact form near the bottom of this page. The street address is 423 S. Oliver St. , Elberton, Ga 30635. Dr. Mathis grew up on a farm with cows, horses, and pets in a small town in South Georgia. Being the eldest of 4 kids, he was the original crash test dummy for the family . . . .(Maybe we should close that door so you don’t roll your walker down the basement stairs, huh? type thing) . . . so his siblings would fare much better. He makes a mean cheesecake, but don’t tell his doctor that he eats cheesecake. Tell him that he eats Crestor . 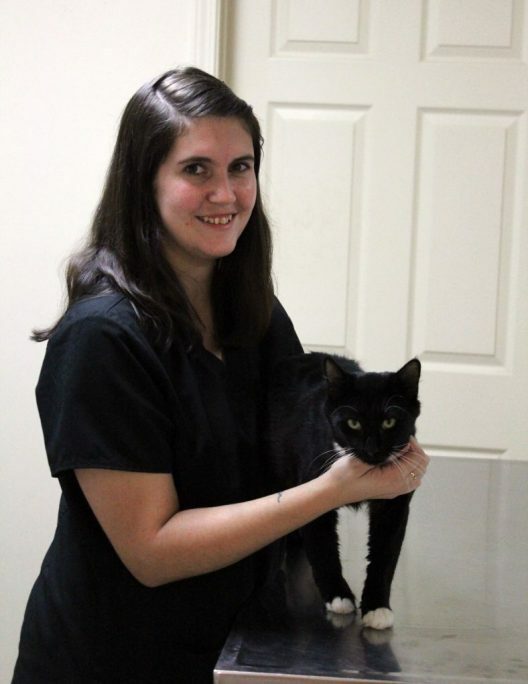 . .
Leann has worked at Granite Hills Animal Care for a few months now and is a lifelong resident of Elbert County. When not at work, she and her husband Reed stay busy chasing after their 2 kids. Stayed with my puppy until late at night when she was hurt and received great personal treatment from everyone involved. I’ve taken my cat there twice for her shots. Everyone is so nice & caring. My Pywacket won’t be going to any other vet! he was so respectful with my pit and me. She was so relaxed with the doctor. 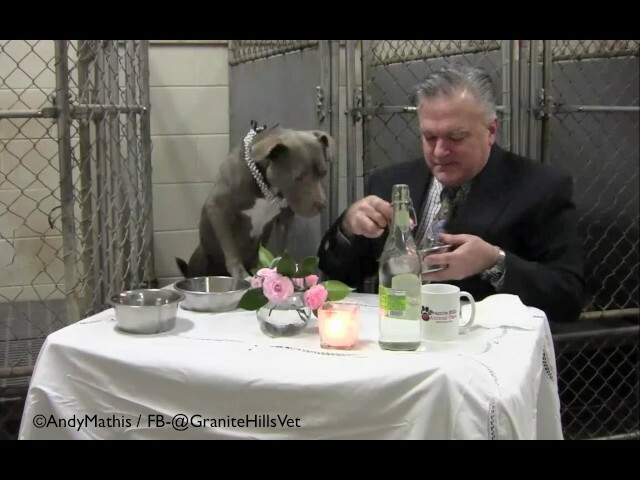 Dr. Mathis has been taking care of my dog Kobo ever since i started taking her to Granite Hills as a pup. The fact that she is a pitbull never fazed him and he did an awesome job on her ears. He does seem to actually care for animals. Treated my puppy very special. Thank you so much. He takes care of our baby and has for 9 years. Couldn’t ask for one any better !! He takes care of our baby and has for 9 years. Couldn’t ask for one any better !! 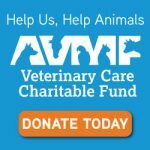 The charitable arm of the AVMA, the AVMF, created the Veterinary Care Charitable Fund (the VCCF) as a simple and effective way for veterinarians to offer charitable veterinary services to clients facing personal hardships as well as a means to support animals who are injured or rescued from abuse and neglect. Enrolled veterinary hospitals now have a way to offer low or no-cost services to clients who may otherwise be forced to surrender or euthanize their beloved pets. Our fund is named in memory of Jimmy. 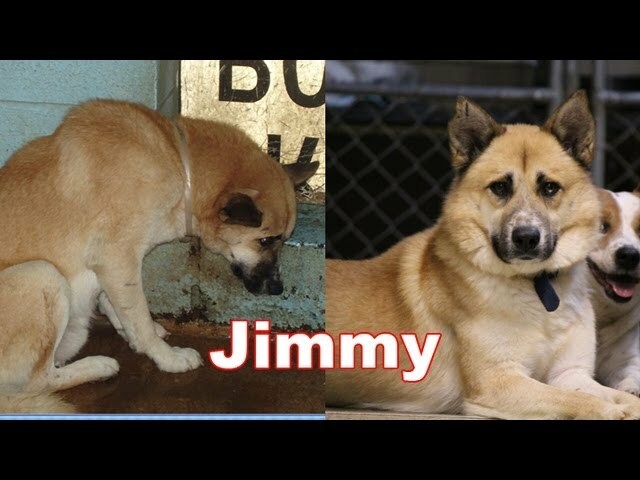 A dog rescued from the Macon pound back in 2011. That is his photo to the right. 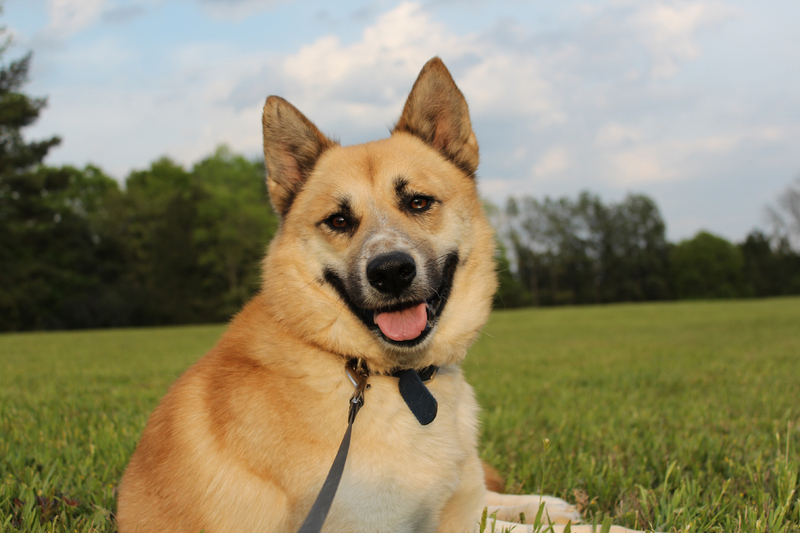 You can donate to our fund by clicking the donate button under his photo. Find more videos on Youtube by clicking here. We were using an Instagram Feed WP plugin to display those images below, but that feature has been discontinued by Instagram and Facebook. So instead, we are showing you the IG feed of my account- @andymathisdvm. You can still use and find images tagged with #GHACvet on Instagram. Are you an animal shelter? No, we get this question a lot because of the hospital name and being referred to by Google as the animal shelter. The City of Elberton has an Animal Control Officer through the police dept. Their phone number is 706-988-6227. Elbert County has an animal control facility out on Hulmes Chapel Road (going towards Richard Russell State Park). 706-283-5054. 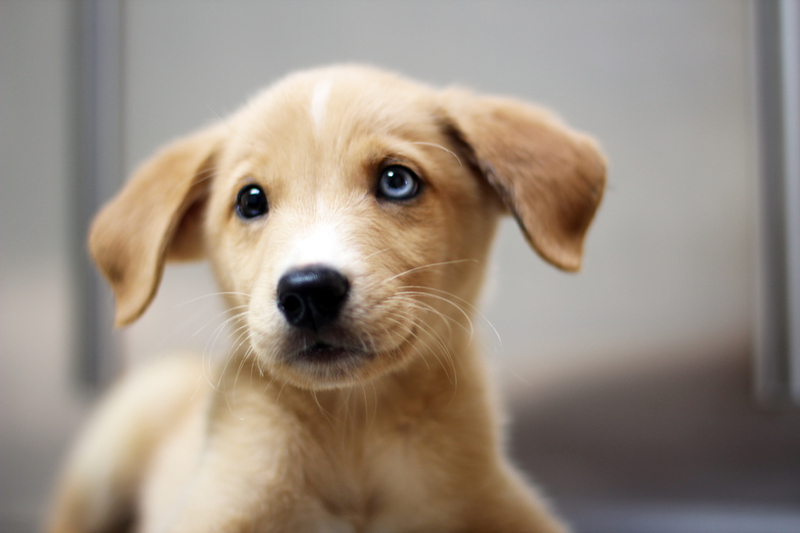 We have 2 local animal rescue organizations in the area- Humane Society of Elbert County, and Granite Country Animal Partners. Both can be found on Facebook. Yes, and No. We are not staffed around the clock or have some of the equipment or supplies that an Emergency Hospital would keep on hand. There are 3 emergency hospitals in the area. Do we set up payment plans? We try to help clients and patients when possible, but in order to keep our costs as low and fair as possible, we don’t set up payment plans. Since there is only one of me, I prefer that clients make an appointment for non-emergencies. This minimizes wait times as we don’t have patients stacked on top of each other. Are you local to Elberton? and privately owned? Yes, we live here and are locally owned. This means we are around if patients get sick or have problems. We are also privately owned, and not owned by a corporation. This means your pet’s care isn’t dictated by shareholders 7 states away. Explain your Healthy Pet Rewards Program. 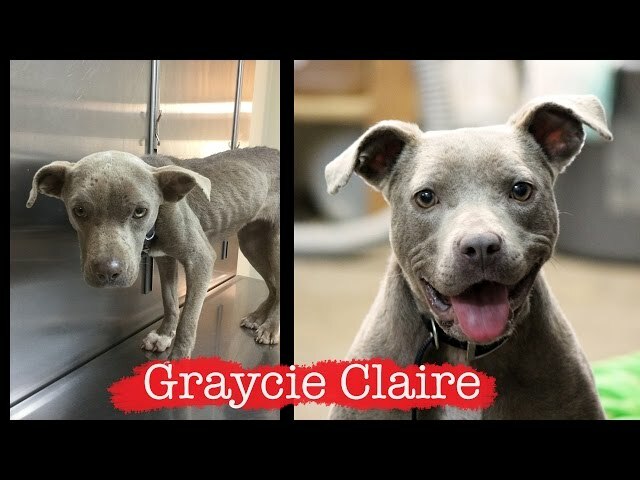 We appreciate that clients support what we do here at Granite Hills Animal Care, and in turn support the pets of our community. Our healthy pet rewards card program offers a discount on services, medications, and some special promotions throughout the year. For multiple pet households, it’s a multi-pet discount. Ask about it today.